Is your security a match for 2016's advanced attacks? 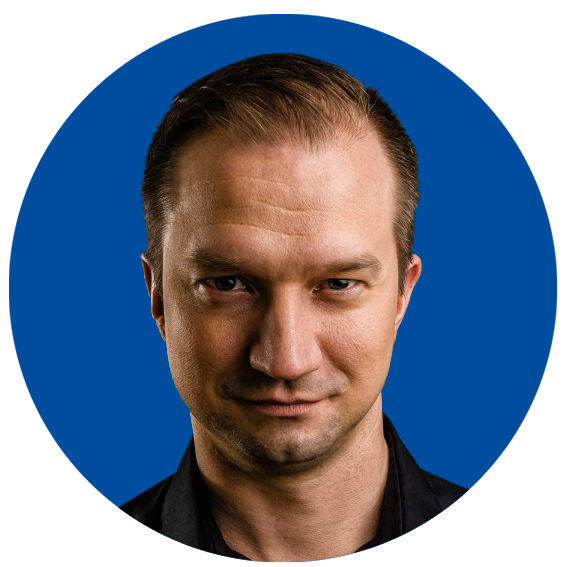 Microsoft MVP and ethical hacker Sami Laiho is a renowned speaker with a passion for Windows security. Sharing the motivations of a hacker, Sami exposes how and why admin rights are so often sought by attackers and insiders as the way in to stealing IP and data. He also offers his own perspective on the 2015 Microsoft Vulnerabilities Report and advice to proactively stay one step ahead. With the volume of threats growing in number, adopting a least privilege approach provides a solid security foundation, with application whitelisting and sandboxing ensuring you proactively reduce risk while empowering users to be productive.